Founded in 1923, Campbell Warburton Fitzsimmons Smith Mendell & Pastore is one of the oldest and most respected law firms in San Jose. Our attorneys handle all types of legal matters throughout California, with a focus on the Greater San Francisco Bay area. 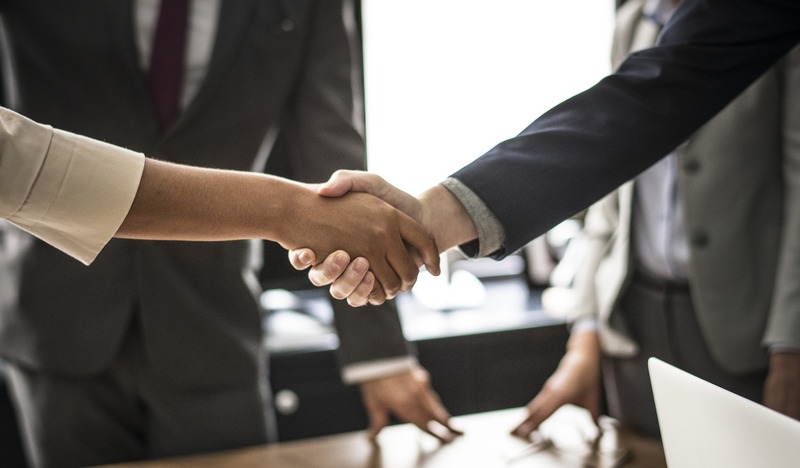 Whether you have a business matter or a personal one, we are committed to solving problems, negotiating settlements and standing beside our clients every step of the way. Because we are a small firm, our clients enjoy the benefits of a personal and direct relationship with the attorney handling their case. Our goal is always to advance the lawful objectives of our clients vigorously, expeditiously, and efficiently. 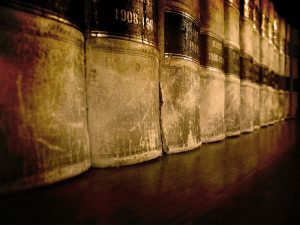 We have earned our reputation as a firm that delivers knowledgeable, courteous, and zealous representation of clients.